Is your iPhone or iPad suddenly updating itself, without your permission or intention? If so, you are not alone! The Automatic Update feature is a nasty or pleasant surprise in iOs 12, depending on how you look at things. Starting with iOS 12, your iPhone can auto-update your device. For those of us that don’t want to think about updating our iPhone or iPad or see those update nags–this feature is great! 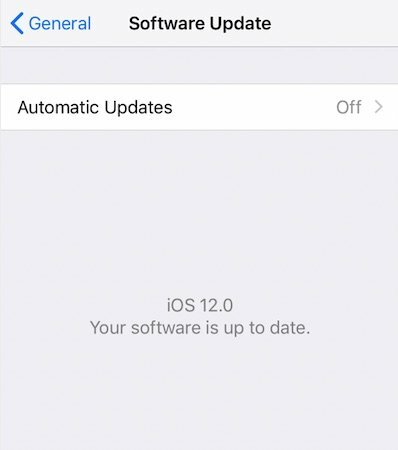 Our iDevice software stays up-to-date with no action required with iOS 12’s automatic software updates. 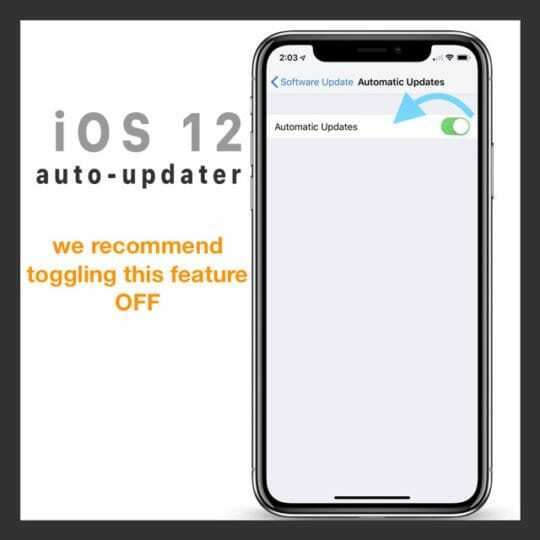 In this short article, we look at how you can disable automatic updates on your iPhone when running iOS 12. 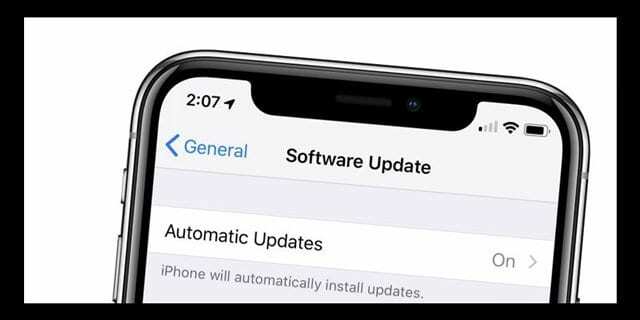 1 What does the Automatic updates feature do for your iPhone? 2 Should you disable Automatic updates on your iPhone? 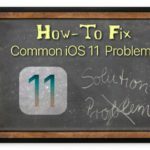 3.1 Don’t Want To Update Your iOS? 4 What Happens When Automatic Updates Is Off? What does the Automatic updates feature do for your iPhone? Okay, let’s get basic: when automatic updates is turned on when Apple releases a new version of iOS, your iPhone, iPod Touch, or iPad is updated automatically. Your iPhone, iPad, or iPod Touch should push out a notification letting you know the update will occur overnight. 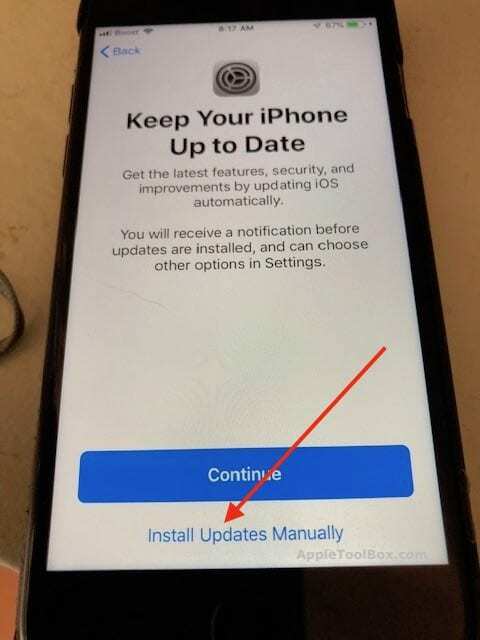 The basic premise behind the push for auto-update is to ensure that your iPhone stays updated with the latest iOS upgrades so that your device is up-to-date with not only all the latest features and bug fixes but more importantly all the security updates. 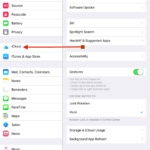 When auto-update is on, it downloads and applies the iOS updates automatically. You see a notification when there is a new software update available. For now, Apple wisely decided to turn Automatic Updates off by default. That means that your iDevice’s default for software updates is still manual. But we anticipate this might change with additional iOS 12.x releases. Should you disable Automatic updates on your iPhone? 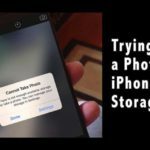 Many iPhone users that use their Smartphone as daily drivers regularly backup their device, however, some of us still prefer not doing automatic iCloud backups and instead do our backups manually. 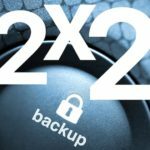 Before updating your iPhone or iPad to a new iOS, you should consider taking a full backup of your device, just in case there are problems later and you need to restore your device. 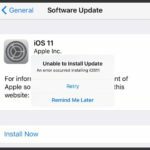 When you are in the auto-update mode, it may update your iOS device when you haven’t completed your backup tasks. 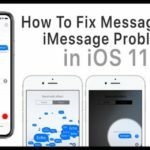 Although the iOS 12 is focused on reliability and performance, history tells us that when new iOS updates are released, it can lead to weird issues and it sometimes takes Apple a few days to fix the problem and release a new version. If your iPhone is your daily driver, it may be prudent to wait for a few days when a new iOS is released and then update manually to mitigate any risks. When you download the new iOS 12 update onto your iPhone, you will see various welcome screens. One of these screens is the “Keep Your iPhone Up to Date” screens. On this screen, if you choose ‘Continue’, the iOS auto-update feature is turned on by default. You will, however, get notification before any updates are installed even when auto-update is on. To disable auto-update, you can simply tap on ‘Install Updates Manually’ and move forward. Don’t Want To Update Your iOS? For whatever the reason, some of us just want our software to stay where it is! Maybe we like our current iOS or don’t like re-learning the wheel with every change. It really doesn’t matter why! What matters is that we can indeed choose to update or not! Thankfully, this is not the only option around choosing manual updates in iOS 12. Here are some of the steps that will help you change the setting from auto to manual when you decide to make the change. Enabling automatic updates on the iPhone is done from here as well. 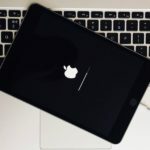 If you have enabled automatic updates, your iPhone will only update to the latest iOS overnight when it is charging and connected to your Wi-Fi. We’d like Apple to recognize that some of us don’t have consistent access to WiFi. So adding a toggle to download iOS updates via WiFi or Cellular Data only would be excellent! What Happens When Automatic Updates Is Off? Just like before, your iDevice waits for you to manually tap the install button once Apple releases an update. However, for most devices, iOS still downloads any new updates in the background–it just doesn’t install those updates. We hope that you found this short tip informational and useful. Please let us know in the comments below if you have any questions or comments. I’ve set my “automatic updates” to OFF and still my iPhone still automatically updates on its own which is the most irritating thing. Every update my battery charge does not last long from 100% charged after checking the weather and 5 minutes on Facebook, my battery quickly goes to 15% charged. Is this Apple’s trick to make one buy a new iPhone every year. Not everyone is a computer geek and I appreciate the plain language. Not enough writers cater to those who don’t use their computers 24/7.